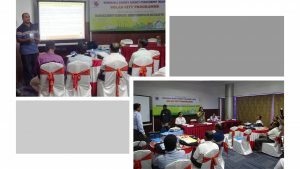 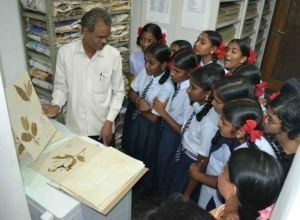 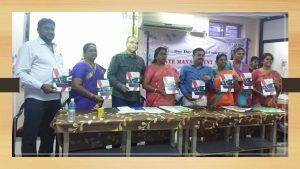 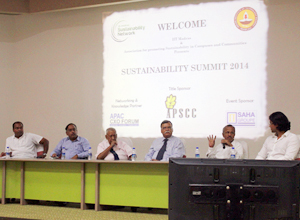 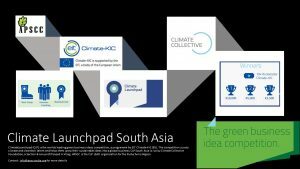 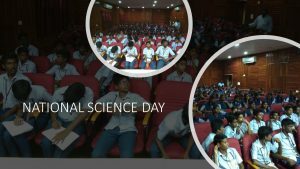 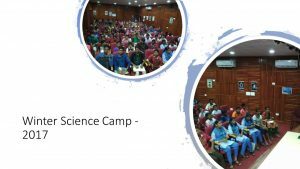 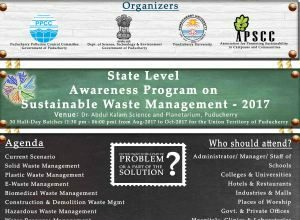 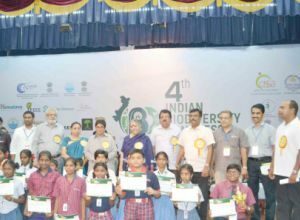 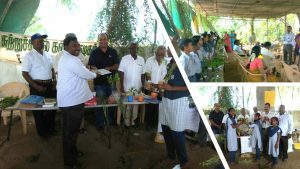 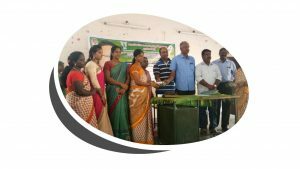 The S-Net team at IIT-Madras in collaboration with APSCC had organized the yearly summit in 2014 that consisted of a case study competition titled GREEN VISION – 2020. 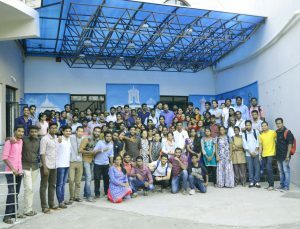 The event attracted participation from several student teams from across India. 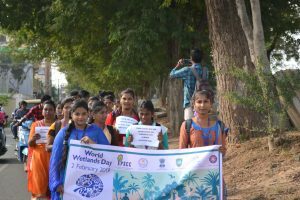 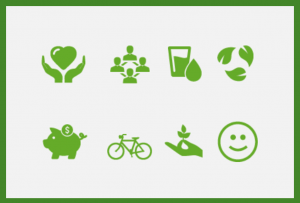 About S-Ne t: S-Net is a student run organisation at the Indian Institute of Technology – Madras (IIT-M) that works to promote various sustainable practices and awareness programmes in the campus. 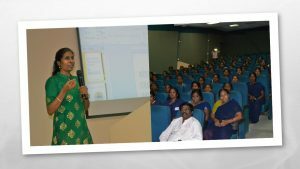 Established in 2009, the organisation is mentored by the administration and alumni of IITM, SNET follows a simple ideal – implementing and practicing sustainable life style and promoting it all over the nation through proven examples. 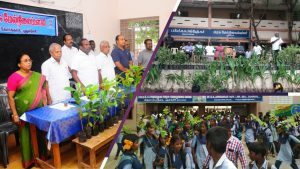 The vision of a progressive administration, passion of some determined alumni and enthusiasm of a group of students has evolved into a mission to make IIT Madras a model for the nation to follow.